Meeting vitamin D requirements is essential throughout our life. But what is vitamin D for and why is it so important to fix low vitamin D symptoms as soon as they show up? Does anyone remember the “cod liver oil torture” when we were children? Even though it was, by far, the most hated “medicine”, this remedy is loaded with essential nutrients, included large amounts of vitamin D, indispensable to growth and to the good functioning of our body. Vitamin D is a group of fat-soluble secosteroids responsible for increasing intestinal absorption of calcium, magnesium, and phosphate, and for multiple other biological effects, such as immune, cardiovascular, respiratory, bone and muscle regulation, brain development, fertility and anti-cancer effects. Vitamin D works like a hormone, and every cell in our body has a receptor for this vitamin. In humans, the most important compounds in this group of vitamins are vitamin D3 (also known as cholecalciferol) and vitamin D2 (ergocalciferol). 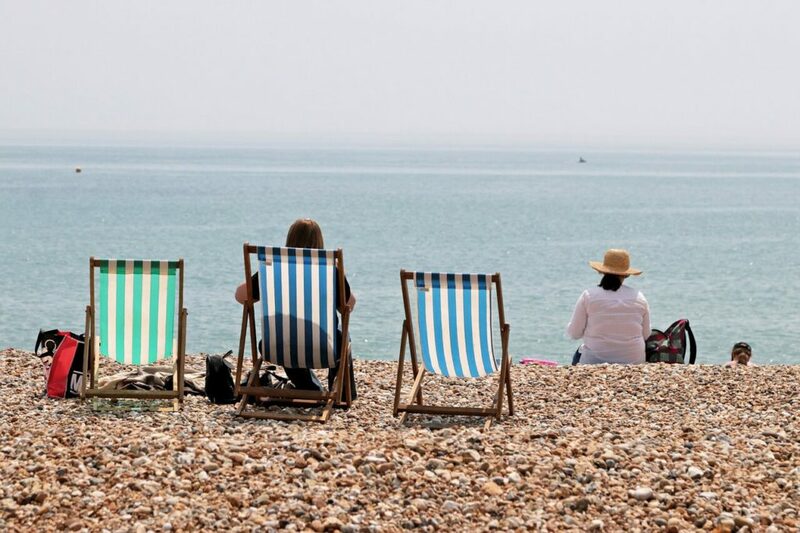 Vitamin D deficiency is actually widespread – around 1 billion people all over the world (and more than 40% of the US population) have low vitamin D levels. being overweight, having dark skin, using sunscreen, being vegan, staying indoors are all risk factors for vitamin D deficiency. It often happens that we are not aware of having a vitamin D deficiency. 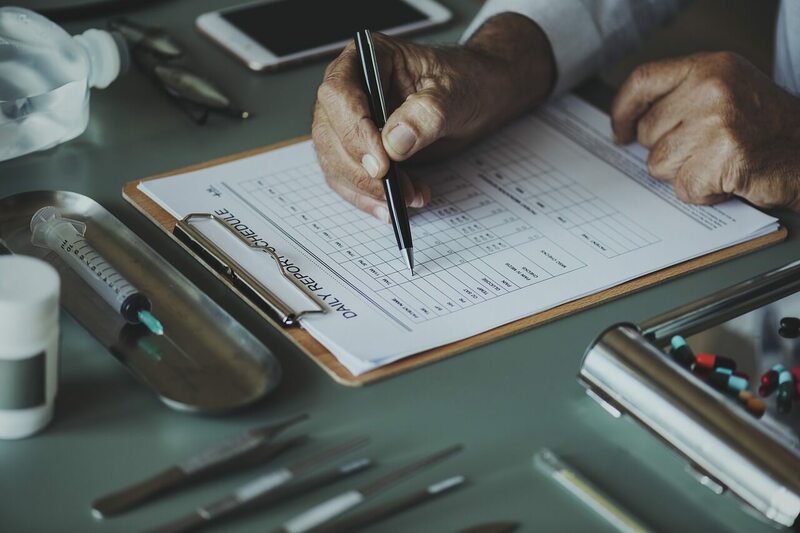 In order to check the level of vitamin D, we need a particular blood test, which is often prescribed to individuals at risk, like the elderly. The ideal vitamin D concentration is 30-60 ng/ml. A 10-30 ng/ml concentration is insufficient, while a concentration lower to 10 ng/ml shows an actual vitamin D deficiency. Some researchers suggest that an adult’s requirements are a lot higher and are around 3000 IU of vitamin D a day (3500 for elderly people), even though it is always advisable to seek advice from a medical professional. One of the main functions of vitamin D is to boost the immune system, in order to cope with and battle viruses and bacteria efficiently. If you often become ill, you nearly always have a cold or a flu, then you are likely to suffer from vitamin D deficiency. Research has proven the link between insufficient vitamin D intake and respiratory tract infections (cold, bronchitis, pneumonia). Taking up to 4000 IU of vitamin D a day may reduce the risk of becoming ill.
Did you know that: In 1849 Vitamin D was used (unknowingly) to treat tuberculosis before the advent of effective antibiotics. Vitamin D is essential to the health of our bones, as it promotes calcium absorption in our body. That’s why joint, bone and back pain might show vitamin D deficiency (low back pain, in particular). Low levels of vitamin D may show up with stomachache, stomach bloating, diarrhea and/or constipation. A few studies have proved vitamin D deficiency may cause intestinal inflammation and even colon cancer. We may feel tired for a lot of different reasons, and vitamin D deficiency is one of these reasons. Low levels of vitamin D in our bloodstream may cause fatigue and affect our life quality negatively. Even a slight vitamin D deficiency may affect our energy level. Stress is often thought to cause hair loss, yet recent research has shown vitamin D deficiency may cause hair loss too, especially in women. Low levels of vitamin D are a risk factor for alopecia areata, also known as spot baldness – an autoimmune condition in which hair is lost from some or all areas of the body. Vitamin D deficiency may cause mood shifts and the onset of depression, especially in elderly people. Taking a vitamin D supplement may boost your mood, memory, concentration and may prove helpful to those who suffer from “winter depression”. A long recovery after surgery or trauma may show vitamin D deficiency. 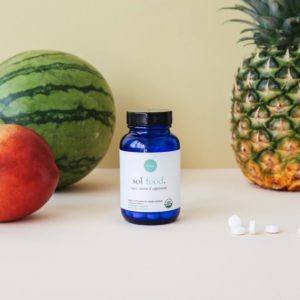 This vitamin boosts cell regeneration and proves essential when it comes to wound healing, also because of its key role in controlling inflammation and battling infection. Another function of vitamin D is to control body temperature, as it helps to balance mineral concentration in our body. This vitamin deficiency may cause excessive perspiration, especially on the head. It is often hard to establish the cause of muscle pain. A few studies have shown vitamin D deficiency in children and adults may cause muscle pain. A Vitamin D receptor is present in nerve cells that are sensitive to pain and are called nociceptors. Vitamin D deficiency may trigger pain when these cells get stimulated. Vitamin D supplementation in children who suffer from growth pain may help to soothe the symptoms. Low bone density is a proof of calcium and other mineral loss and is then a key factor for bone fractures, especially in elderly people and menopausal women. People who have been diagnosed with bone mass loss think they need to take calcium supplements, though it might be a vitamin D deficiency, which has a key role in calcium absorption and bone metabolism. Research has shown the link between blood pressure levels and vitamin D levels in the bloodstream. The lower vitamin D levels, the higher the blood pressure. Vitamin D supplementation may actually help to battle high blood pressure. A Vitamin D deficiency may increase sensitivity to a few allergens, especially dust mite. Vitamin D supplementation may soothe urticaria and the symptoms of atopic dermatitis. Proper vitamin D levels protect children from food allergy or asthma. Vitamin D deficiency may cause the satiety hormone to malfunction, and thus it may lead to excessive hunger and weight gain. This is another case of the role of vitamin D in helping our body to battle bacteria. Particularly, this vitamin promotes the production of cathelicidin and defensins – substances protecting oral cavity from infection. Vitamin D deficiency may make gums weaker and inflamed and even cause bleeding. The main vitamin D source is the sun. This vitamin gets synthesized in the skin with the exposure to UV rays. During the winter months UV rays are weaker and it is then more difficult to load up on vitamin D, which may be supplemented through nutrition or food supplementation. cod liver oil, fatty fish (salmon, herring), eggs, butter, liver, red meat, green vegetables. Nevertheless, it is very difficult to meet the requirements and prevent the deficiency of this vitamin through nutrition alone and, above all during the winter months, it is advisable to take food supplements. In this case, the most bioavailable form is a vitamin D3 supplement. Clearly, as with all fat-soluble vitamins, also when taking a vitamin D supplement, you must be careful and remember that the recommended dose must not be exceeded. If you experience any of the low vitamin D symptoms I mentioned above, then this supplement may be the best choice for you. Unlike many other vitamin D3 supplements, that are made from the grease secreted from sheep’s wool and then processed to produce vitamin D3, the Ora Organic Vitamin D3 supplement is made sustainably from lichen, which is a small plant species consisting of a natural symbiosis between fungi and algae. It comes in tablets and doesn’t contain any artificial ingredients or fillers. Each tablet contains 2000 UI of Vegan Vitamin D3 from Lichen and you only need to take 1 tablet a day. Ora Organic products been featured on ABC’s Shark Tank, in Vogue, FastCompany, the Huffington Post, PopSugar and Well + Good. They use plant-based organic ingredients and are passionate about making people and the planet healthier and happier. 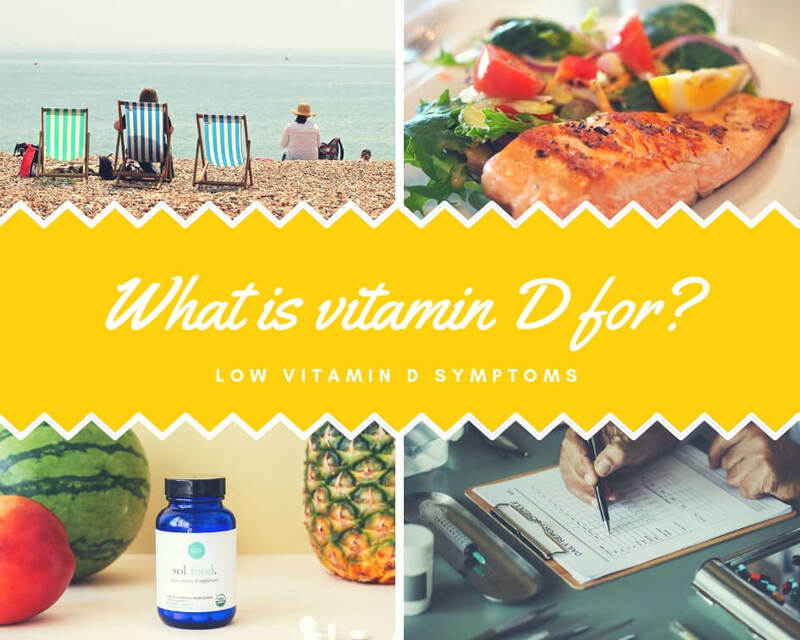 Thank you for reading “What Is Vitamin D For And 14 Low Vitamin D Symptoms” and if you find this article useful, please share it with your friends and leave me a comment.